This winter has been the coldest and snowiest winter that I can ever remember. Being on the west coast, we’re not really used to extreme winter weather around here. 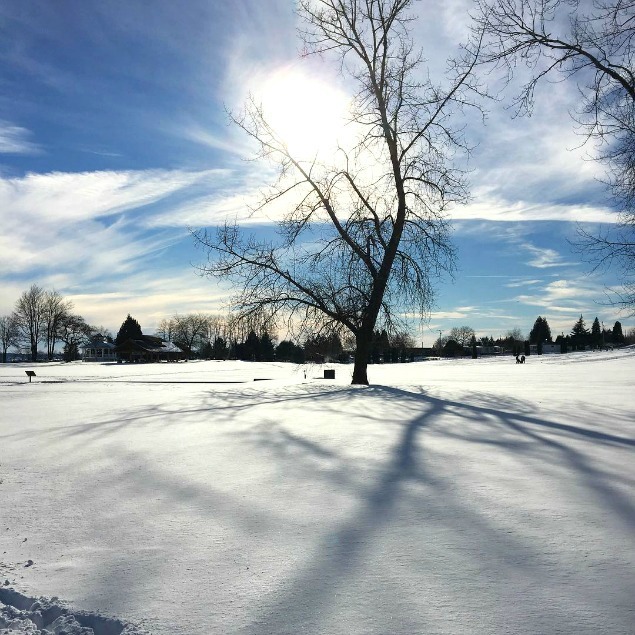 This past week, we were hit with another crazy winter storm and have been digging our way out of the 2-3 feet of snow ever since. 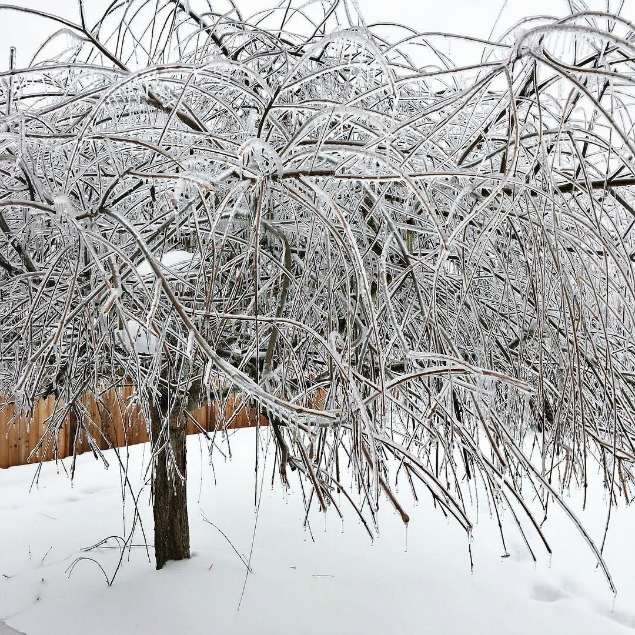 To top things off, we had a wicked freezing rain storm last night that has left everything covered in ice. It’s definitely been a bit of a different experience! While the snow can be a huge pain in terms of getting around, we’ve been trying to enjoy the beauty of it and taking full advantage of being snowed in. It’s been the perfect time for me to embrace hygge, take a few extra moments for myself, and read a few of the books that I’ve been hoping to get to. Of course, my least favorite part of winter storms is the clean-up. Just keeping the pathway and driveway shovelled has been a big chore. I’m not looking forward to tackling the rest of the yard once everything starts to melt. 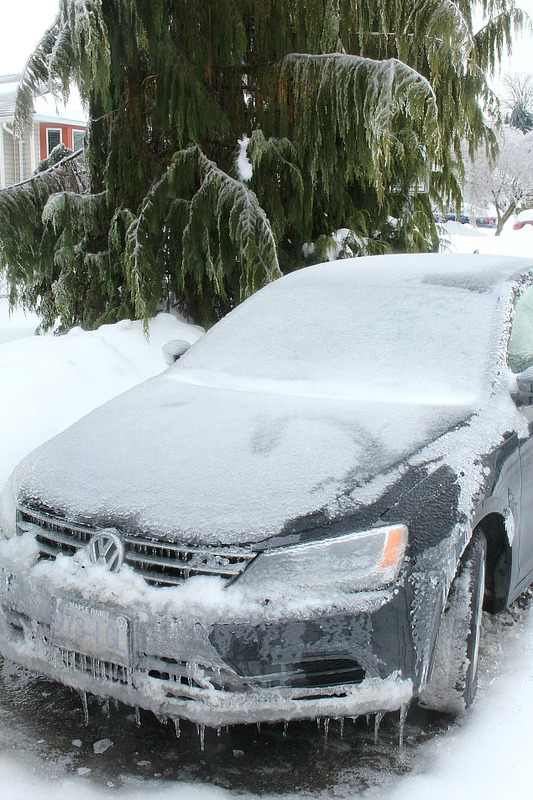 Today though, was all about getting the cars cleared off – we really need to get some groceries! 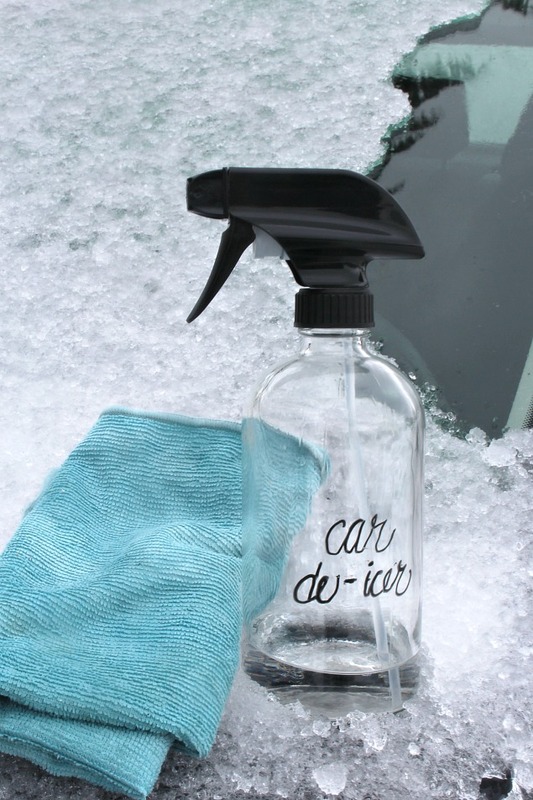 This simple DIY car de-icer works like magic to quickly remove ice build-up from car windows, doors, and locks. Mix 2 parts rubbing alcohol with 1 part water. Add to a spray bottle and spray liberally over the window. With regular ice, this pretty much melts the ice away all on its own. Our ice was over 1 cm thick so I did have to use a scraper to chip it away a bit – but still MUCH easier! Turn the windshield wipers on or use a microfiber cloth to remove excess water. This can also be used to unfreeze doors or locks, so be sure to keep lots of rubbing alcohol on hand during those cold winter months! 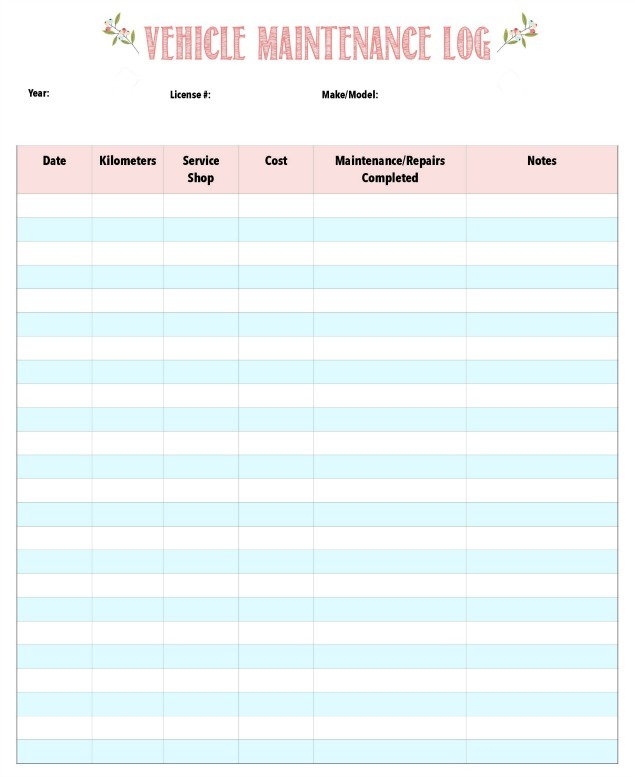 For more winter car care tips, free printables, and ideas for an emergency car care kit, check out this post. Such a good idea! Thanks Jenn! Our car locks were frozen solid and I didn’t know what to do! I will now. This is also a better way to clear windows than my usual pour hot water over the window risking cracking it!! I really need to learn to leave myself more time! Hopefully we won’t need this for long!! Jenn, Thanks for the de-icer tip!I live in the colder regions myself so I really appreciate this info! 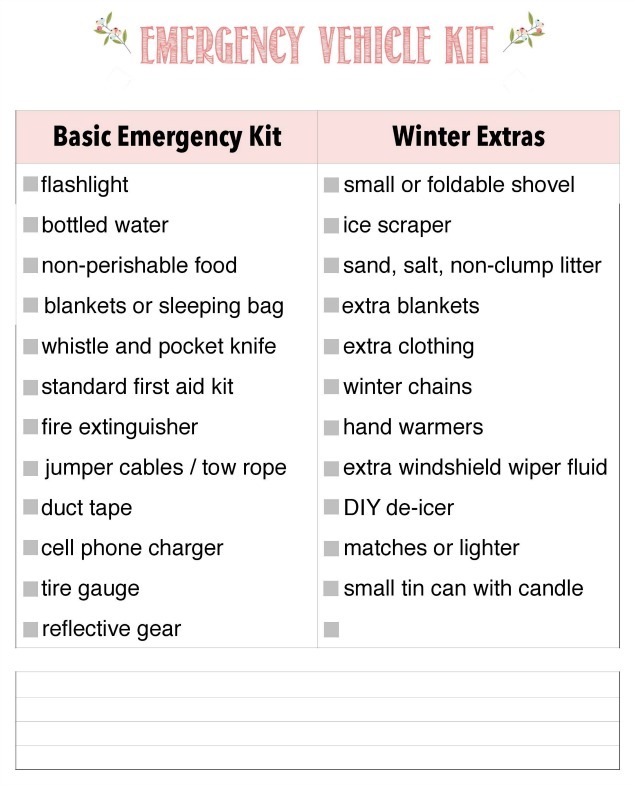 I also appreciate your emergency Car kit lists. I have used kitty litter several times to help people who have been stuck in the snow and ice. It works great! Thanks for a great post! We haven’t had any snow to speak of here, but never know if next year will have lots! 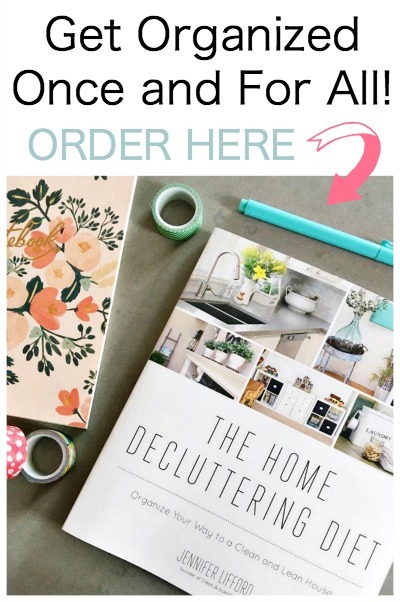 Thanks for sharing at Family Joy Blog linkup. Wonderful tips for de-icing. Unfortunately we don’t have that need in sunny California. I am sure there are plenty of bloggers who would love this tip. Thanks for sharing at DI&DI. Yes! I can see it not being too helpful in California! lol! My windshields are terrible living in Canada! It is currently an ice storm outside. I live in Central Ca. and we get cold in the mornings and the windows freeze but then it heats up like 30+ degrees. Handy to have. We are almost done with our freezing morning though.Pinning for next year to try! Thanks for sharing at the Inspiration Spotlight I feel for you and all that snow and ice. I have a daughter in Jersey, NYC. I always like to visit in spring and summer lol. Winter not so much. I hear you! I definitely prefer the warmer weather too. I bet NYC is beautiful in the spring! Thanks for posting this Jenn! I get the feeling we are going to be using this strategy quite a bit this winter!